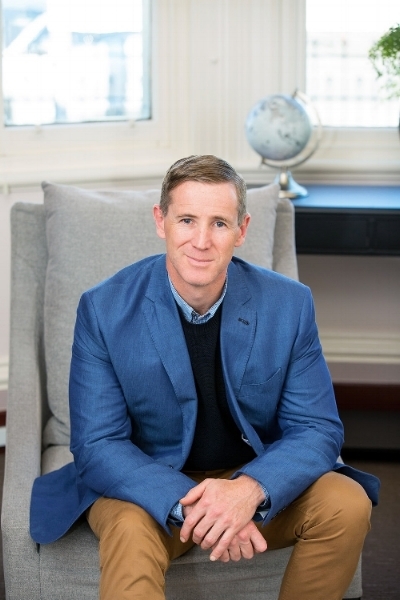 With a strong finance background and following on from excelling in leadership roles within the Australian Army, James has recently settled his young family in Port Fairy and is returning to the financial world as the Principal of Ambleside Wealth Advisers. James has a knack for understanding client aspirations, and paired with his disciplined traits he helps to create optimum strategies to support clients in achieving their goals. His young family and love of water sports dominate his weekends. As a keen kite surfer and runner, the move from inner Melbourne to the coastal haven of Port Fairy was the perfect chance to dedicate more time to both his love of the water, and his role within the financial advice profession. James works closely and collectively with both the in-house Ambleside team and each individual client to improve their financial position, helping them to achieve their dreams sooner. Caitlin began with Ambleside in an Associate Adviser role and has transitioned in to a management position before progressing in to the role she was destined for - Financial Adviser. With a great understanding of what is involved in the client facing and management side of Ambleside, Caitlin can help work with you to achieve the best possible outcome. A keen traveller, with more than a few notches on her passport, and small business owner, Caitlin understands the importance of taking time to enjoy life while also continuing to drive for success. She knows that through strategic planning and support to improve your financial position, that you can take the time to enjoy life too. Tom has come to Ambleside from a local financial planning firm where he has been servicing clients throughout South West Victoria. His passion for working as an Adviser comes from seeing firsthand the benefits of putting the right structure in place so clients can achieve the lifestyle they want. Being challenged, engaging with clients and working in a close knit team are what excites Tom about being a part of the Ambleside team. Originally from Port Fairy, Tom now lives in Warrnambool with his wife Danielle. Outside of work, Tom’s second passion is his love of all things fitness related, whether it be carving it up in the gym or exploring the outdoors with his beloved dogs, Hugo & Lola. Nicole is a huge believer in taking time to introduce fun into her life, wanting to look back on her life with no regrets herself. She hopes to inspire this thought with clients as well. Nicole knows how to set a goal and work towards it. She brings that persistence and determination to her work to help others achieve goals they once thought impossible. Constantly researching new and improved ways to do things, Nicole is always ahead of the curve. If you hear about a new craze today, chances are Nicole already tweeted about it yesterday. Rian has been working within the service industry for over 15 years. This has provided her with an understanding on how important building relationships are, whether it be with clients, colleagues or other professional advisers. Holding a degree in accounting, Rian has a knack for solving calculations before you even think about getting the calculator out. Being a mother herself, Rian knows how planning ahead and getting the right structure in place early, can make a real difference to a family. Rian is focused on continually growing her knowledge around all things finance and dedicates her time to assisting the Advisers improve their clients financial position. Rian enjoys spending her spare time heading to the beach with her husband, Ian and son Max. But if it's a winter's day, chances are you'll find her in the kitchen, baking up a delicious treat for her family. Brooke’s bubbly personality and enthusiasm towards everything she does makes anyone who walks into the front door feel as though they’ve known her for years. Brooke has over 5 years of experience working within the financial services industry and is keen to continue to build on her knowledge and skills within this sector. What Brooke enjoys most about her work is being a part of a team environment and establishing strong relationships between clients and her colleagues. Outside work, Brooke is killing it on the netball court, catching up with friends and family and watching her beloved mighty tigers, win another footy match! Always looking forward, Laine’s ability to ask the tough questions and attempt to find efficiencies in every element of her role makes her a fantastic addition to the team, freeing up the advisers to spend more time with their clients. With a loving and generous nature, Laine is always looking to achieve excellence in what she does, assisting in the innovation and development of Ambleside. While she loves to be busy, Laine also appreciates her down time and enjoys relaxing in front of the TV with her own little family. The diversification of the financial industry and her role is what Laine loves about her job as well as providing efficient practices to help clients to achieve their goals. With a strong background in financial advice businesses, both big and small, Anna knows her stuff. Her knowledge of process and procedure within the industry is second to none and she knows how to get things done with minimal fuss. Working within a team environment helps Anna thrive in her day to day tasks and assist the Ambleside team in delivering the best results for their clients. She will always go above and beyond to help clients achieve their goals. Melody has a wealth of knowledge within the financial services industry, having worked in the field for many years. Melody loves seeing clients tick off their goals, so she sees the value within her role of being able to help the advisers achieve this for their clients. 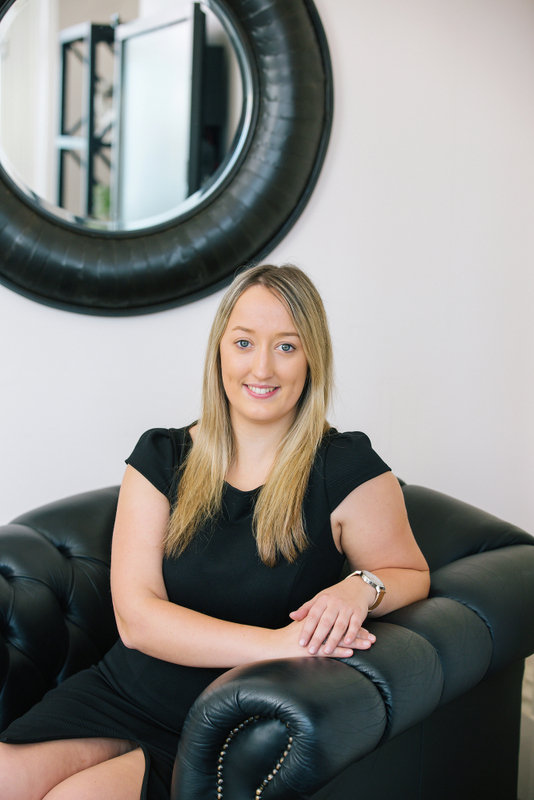 Melody has taken on board the financial knowledge she has acquired over the years into her own day to day life, as she understands the benefits of getting the right structure in place. Melody is described by her colleagues as being a business minded person who is always willing to take up new challenges. Outside of work, Melody enjoys spending time with her family, going on shopping trips and relaxing in front of the TV.